With 93,000 web development jobs listed on Glassdoor as of this writing and an average base pay of $88.488 a year, it’s clear job opportunities for web developers are plentiful and lucrative. But are web development jobs a good entry point into tech? And how long does it take to learn how to code? The answers might surprise you. Not only are front-end web development positions (jobs using code to build the visible parts of a website) a perfect way to start a tech career, it’s possible to start making money with front-end development skills in a matter of months. How Long Does It Take to Make The First Steps? 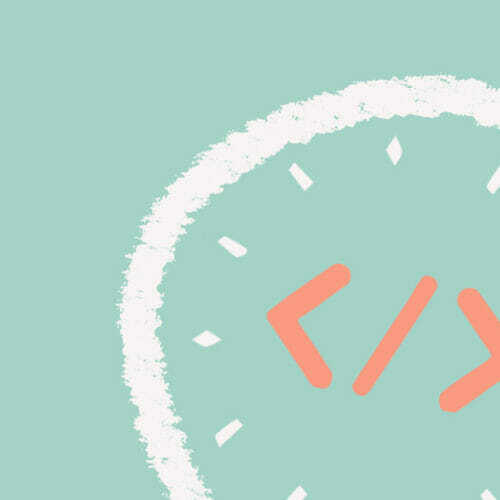 While becoming a front-end web developer can be a brisk process, there are still a few steps involved. So what are the first steps and how long do they take? 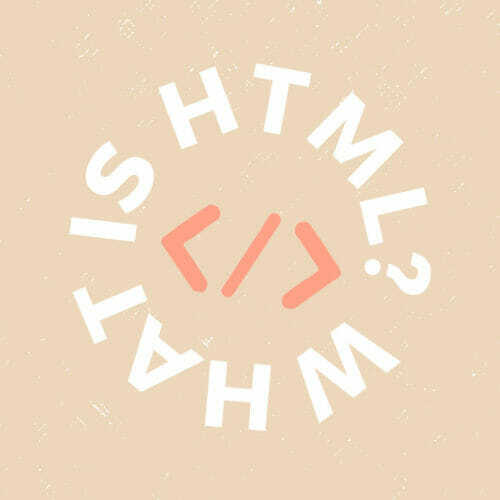 The absolute first step toward web development is to start learning two coding languages ASAP—HTML and CSS. HTML and CSS are markup languages used to define the parts of a web page (HTML) and determine the page’s fonts, colors and layout (CSS). 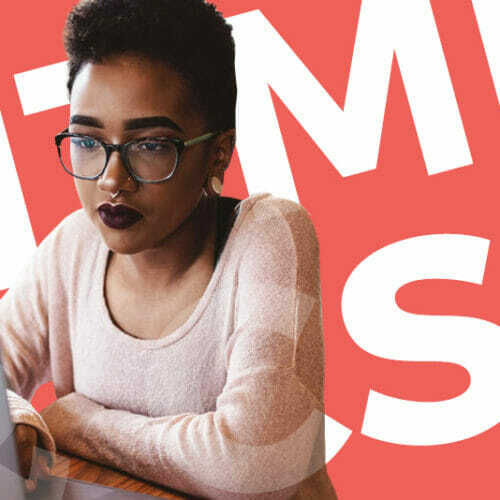 These two skills will allow you to start building basic websites, and they’ll even qualify you to start doing paid HTML and CSS jobs (think freelance web development gigs for friends, family, or local businesses). 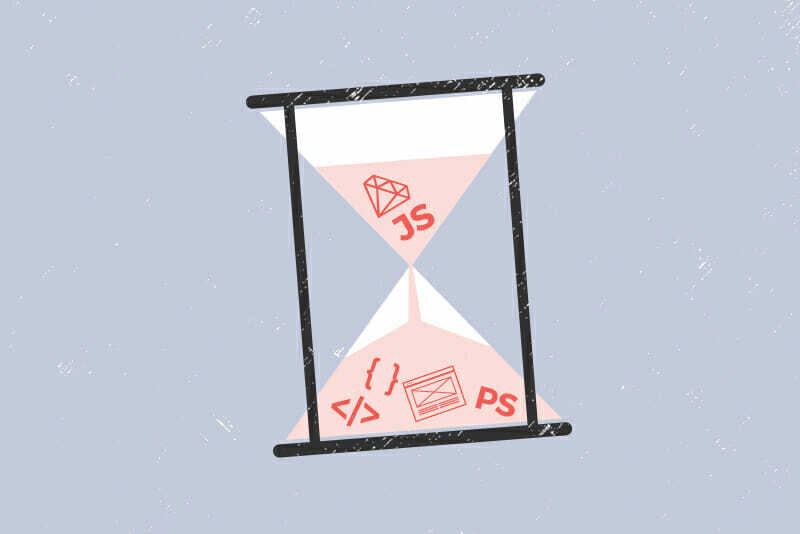 And here’s the thing—learning to code with HTML and CSS can take as little as weeks or even days depending on your pace and approach. Can You Learn Coding From Home or Does This Mean Going Back to School—and Does Either Approach Affect Your Timeframe? Front-end web development is a skill-based job—a bachelor’s degree, associate’s degree, or other credentials are less of an issue when it comes to employment than simply having the right skills. Can you get a job as a front-end web developer if you have a degree in computer science? Of course you can—as long as you have front-end web developer skills. And if you have those skills without a computer science degree, you’ll be just as qualified for development jobs. With this in mind, going back to traditional college to become a front-end developer doesn’t make sense—it adds years and thousands of dollars to a process that can be completed in a fraction of the time and for a fraction of the cost. Instead, more realistic paths to learning front-end development skills include teaching yourself through free online tutorials, paying for instructor-led classes online, and attending in-person code bootcamps. But what differentiates each of these approaches? And how does each approach affect your learning time frame? Code bootcamps are in-person coding schools that usually offer immersive 8-12 week long courses—which right off the bat answers questions about time. Bootcamp programs are designed to have students code-ready by the end of their prescribed length, so if you attend a 12-week course it should take you about 12 weeks to be ready for development work. 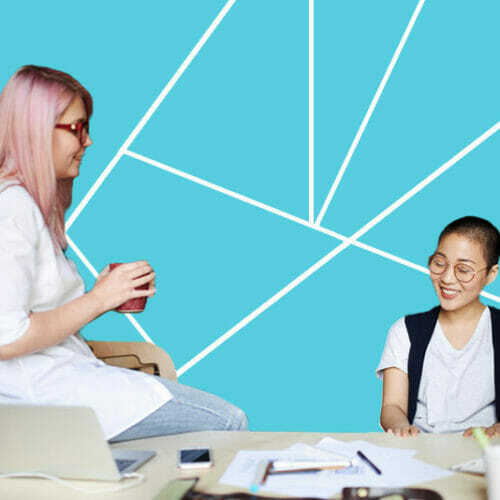 This probably sounds better than spending two-to-four years getting a traditional degree, but code bootcamps aren’t without their own challenges. Since bootcamps traditionally take place at in-person locations, you’ll need to move to that area if you don’t already live closeby. Meanwhile, because of the intensive nature of code bootcamps, you won’t be able to work or generate income during the 8-12 weeks you’re enrolled (meaning you’ll need to have all your living expenses covered up front). And finally, bootcamps are a particularly expensive way to learn how to code—bootcamp tuition averages $11,451 (above and beyond any related living or relocation costs). Tech-curious job seekers of all ages consistently wonder whether or not they’re too old to learn programming languages and if it’s simply too late to start. The very simple answer is: No! Doubling back to the idea that front-end web development is a skill-based job, this applies as much to your age as it does to your education background—if you have the skills, they will pay the bills. 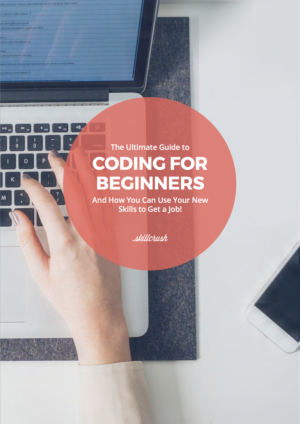 And because the time investment to learn front-end development skills is such a relatively small one, there’s no time like the present to get started—you’ve probably spent more time wondering if you can do it than it will actually take you to learn the basic skills.